Android Wear 2.0 is expected to be released today but it appears to Google is already paving the way for it with other apps. 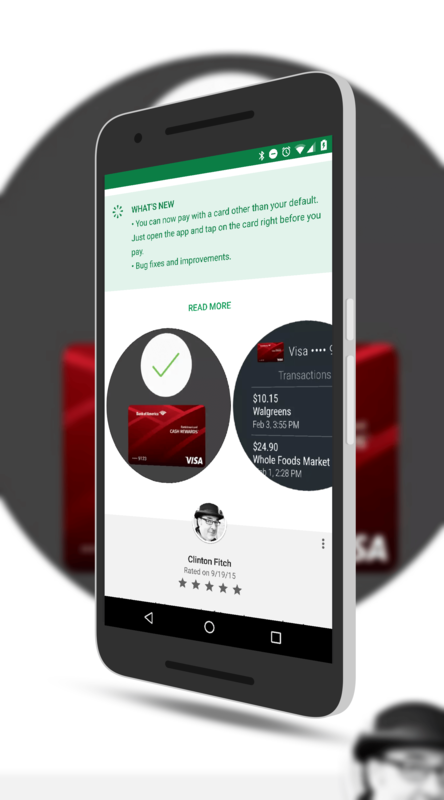 Android Pay was updated late yesterday and with it comes support for Wear 2.0. The support for it is not explicitly called out in the release notes for the update, something that Google is notoriously bad about updating on their apps. Rather, it is in the screenshots that are associated with the update in the Play Store. In those screenshots, you will see round Android Wear captures of a transaction with a Bank of America card along with another screenshot of a history of transactions. be available to you. Likewise, if you are going to pick up one of the rumored new LG watches, they should work too. For those who have a device that isn’t going to be updated, the feature will not work for you as the 1.x devices do not have the proper security features to support it. As for those who use Android Pay on their phones, the update only lists bug fixes and improvements as changes in this build. If you have it installed, you should see the OTA update over the next day or two.